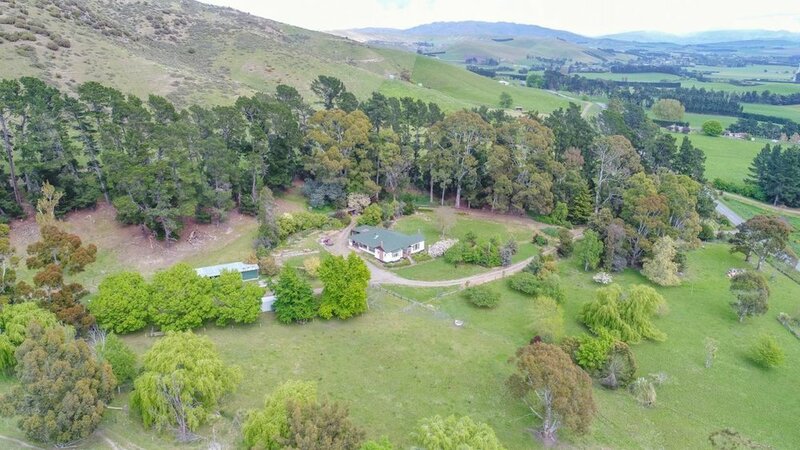 Offering a private country retreat, this 7.7840-hectare lifestyle block offers the best of both worlds - a rural feel, yet just a few minutes' drive from the Waikari township and local amenities. 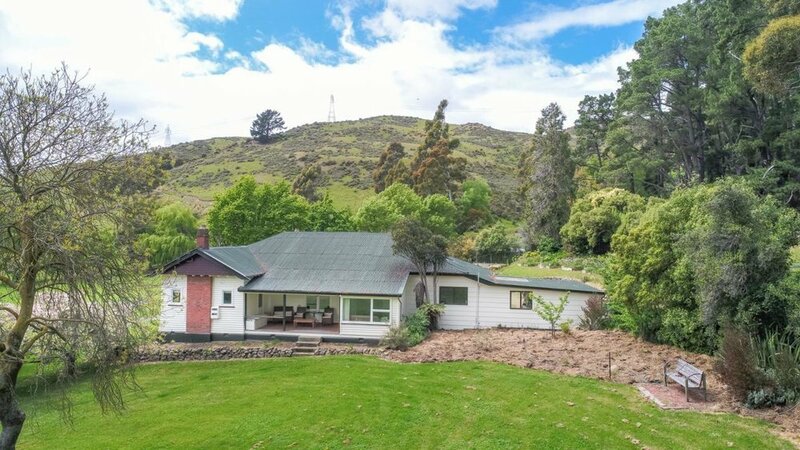 Elevated with a north facing aspect, the substantial 265m² home enjoys loads of sunshine, a stunning rural outlook and plenty of character. The country style kitchen is modern and functional and flows to the well-proportioned living room kept warm by a log burner while window seats provide the perfect spot to relax and unwind. Down the hallway a more formal dining area flows to a second living space that is packed with traditional touches such as wood paneling and built in furniture which adds to the charm on offer. 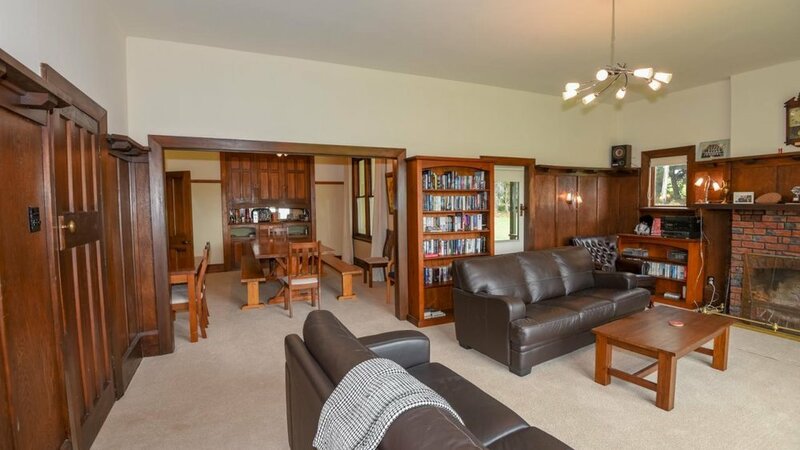 An open fire in this room is perfect for cosy nights in and there is access from here to the covered verandah and steps down to the garden. 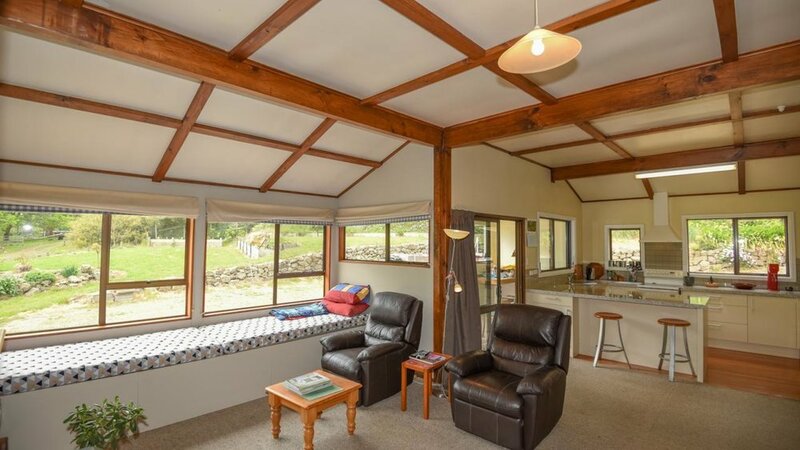 Built in wardrobes in the three bedrooms ensure storage has been well considered, a family bathroom plus a separate toilet, laundry, large storage room and double carport offers all the required amenities. The grounds are sprawling with plenty of lawn space and beautiful specimen trees set the scene for sunny, sheltered summer afternoons. 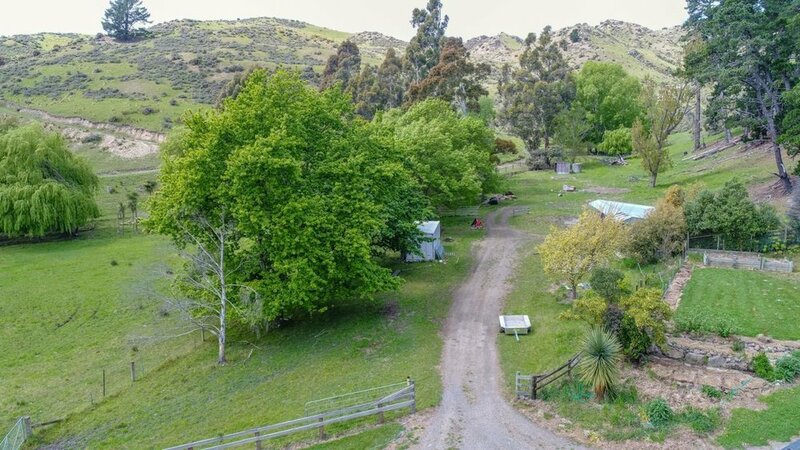 The remainder of the land offers four well subdivided paddocks plus a holding paddock so there is plenty of room for horses or other livestock if you desire. A four-bay shed includes one enclosed bay with a concrete floor. Large pines, gums and various other established trees provide an excellent shelter belt. All only approximately. 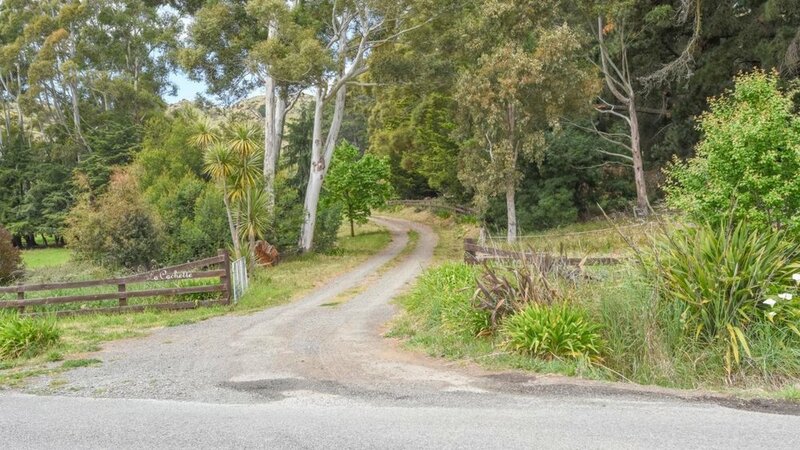 an hour away from Christchurch - You will love living here. 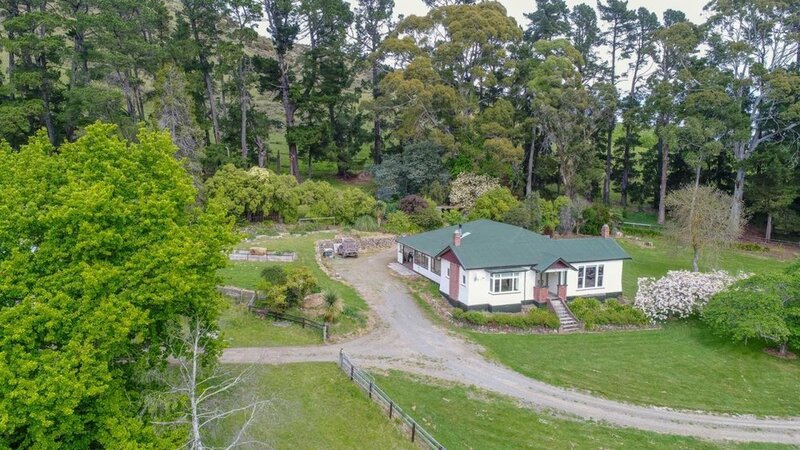 Please copy and paste this website address into your internet browser to download the property files: http://www.propertyfiles.co.nz/property/558749.